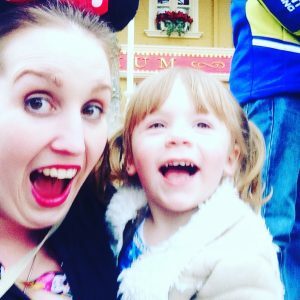 Some people tell the kids straight away that they are going to Disney and other people do a Disneyland Paris Reveal. If you are thinking about going down the reveal route, you’re probably starting to wonder how to do it? Balloons, waiting until you get there or a character visit, there are so many ways to do a reveal, here’s 5 perfect ideas to get you started. 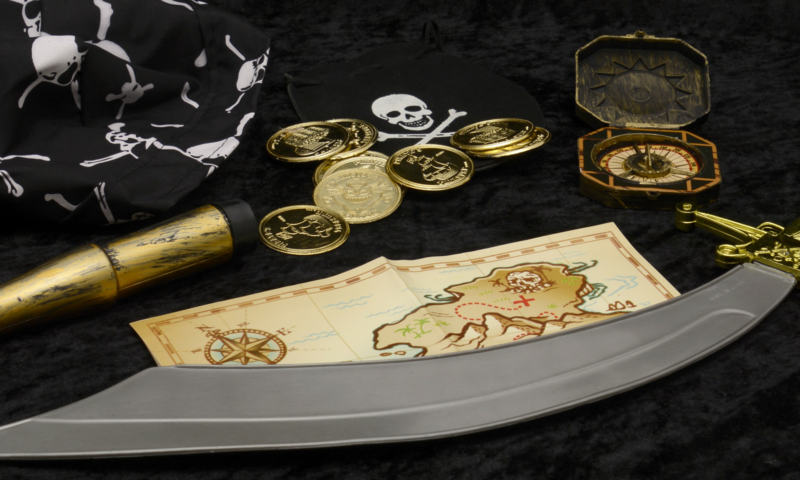 Make some clues and hide them around the house, create passwords and a fun game. 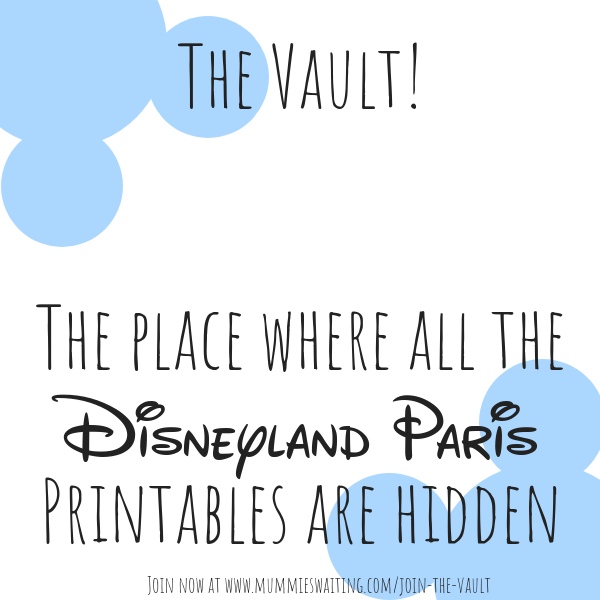 The kids will be so exciting running around to see whats at the end of the hunt and then you’ll get to reveal Disneyland! Why not book a local character to come and let the kids know where they are going? You could invite a princess for breakfast or Mickey over with a gift. The kids will be so excited when they open the door! 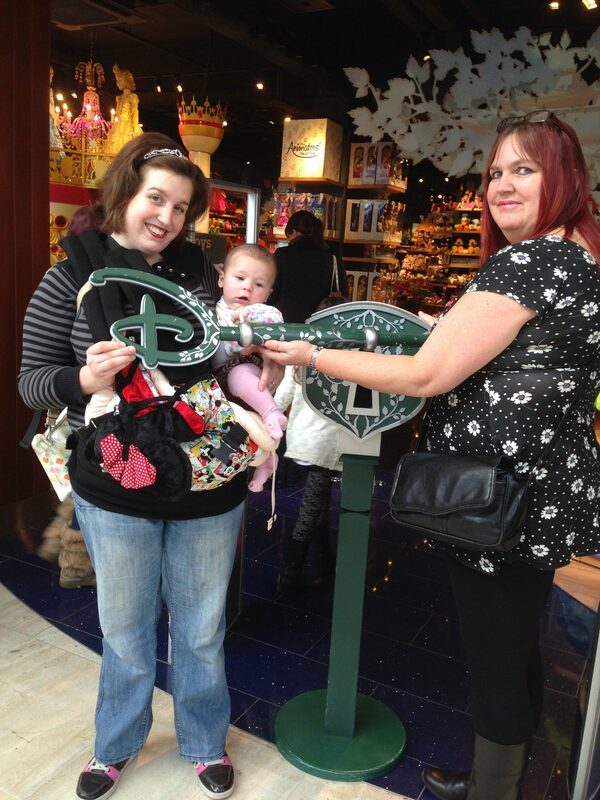 Want to go out and do something Disney related, did you know that you can go and open the Disney store? You can also ask the cast members to put a Happy Birthday message or Disney reveal on their big screen! What a great way to let the kids find out where they are going. 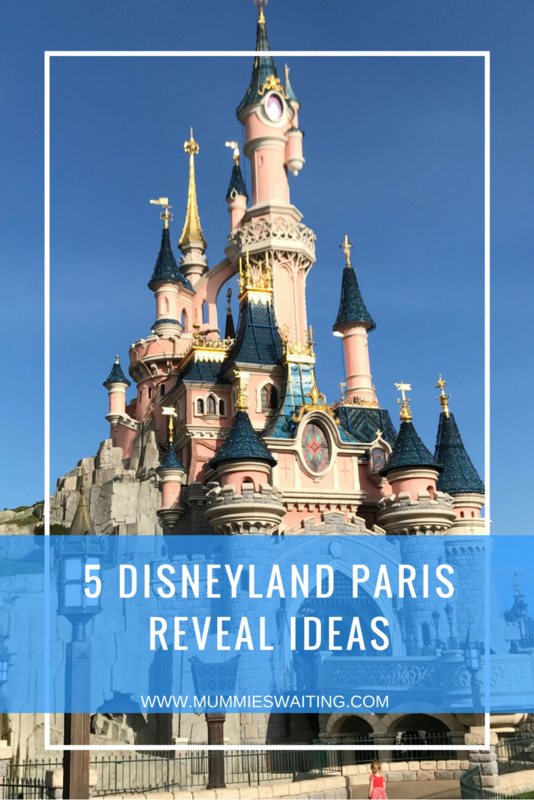 We did this one ourself and it was so much fun (just beware Disneyland Paris gets announced and talked about a lot on your journey!) You could announce on the morning of your visit, at the Eurostar station or even just let them find out when you get there and walk through the gates! I love this idea a lot of people do, grab a back pack or mini suitcase (like the ones bellow) and fill it will all the things they are going to need for their trip! Disney ears, jumpers and Pj’s a back pack full of Disney themed fun and let them guess where they are going! You could take a look at a site like dealsdaddy to find a great deal. Top Tip: Don’t forget to record this! It will be a memory you want to keep forever. Want to see our reveal to the girls? Watch the start of this video. 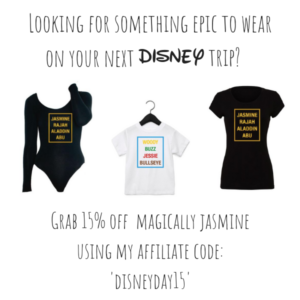 Looking for some Disney ears for your reveal or maybe an amazing deal?! 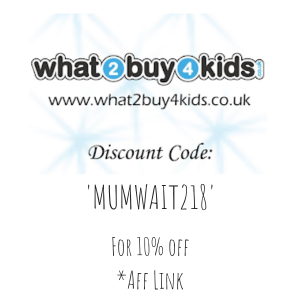 Use our affiliate links below.